This lively and unique shopping holiday will allow you to find amazing treasures and trophies in and around this island. 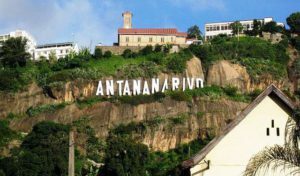 The Government stores in Antananarivo (capital of Madagascar) are a good place to start your shopping expedition. 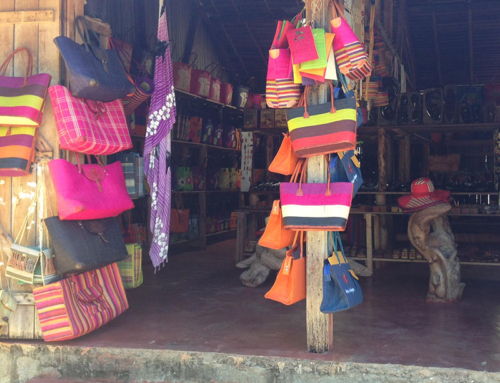 They sell all sorts of souvenir items including jewellery, fabrics, woven items and wood carvings. 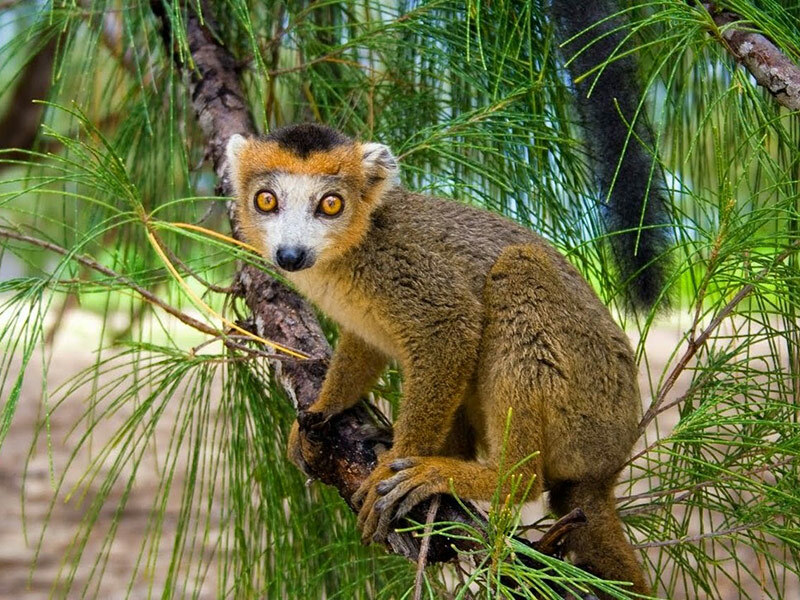 You may also wish to explore the shopping mall on Antananarivo’s Avenue of Independence but don’t forget to check whether your purchases require an export permit when you leave Madagascar. Their local currency is the Malagasy Ariary, but it is best to bring your Euros and exchange to local currency. The Nosy Be BNI Bank has an ATM where you will be able to use your Visa card to withdraw money. It would be best to draw your budget amount at this bank, as there are very few banks available on the island and there are no banks on the island of Nosy Komba. Once you have your shopping money sorted, keep only your daily budget on you when you go shopping for the day. There are plenty of taxis and Tuk tuks available for you to get to the shops. Shopping hours vary in Madagascar but usual open times are from Monday to Saturday from 08:00 to 18:00 but some shops may close for lunch from 12:00 to 14:00. If you are keen to take the more rural excursion then head to the local handicraft and look out for ‘lamba’- meaning cloth squares patched together using a variety of traditional patterns and designs. ‘Zafimaniny’ or marquetry decorations are added to furniture, chessboards and boxes. Their silver items such as ‘mahafaly’ crosses and ‘vango vango’ bracelets are jewellery made from shells and precious stones. Other locally produced items include mats, baskets, bags, hats woven from reeds, raffia and straw, ‘antemore’ paper decorated with dried flowers and blouses, skirts and linen incorporating traditional styles of embroidery done by the local women. 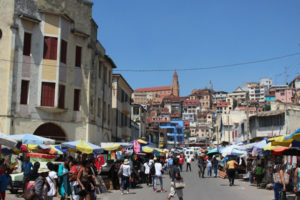 The enormous Zoma Market, off Arabenny Fahaleovantena in the capital Antananarivo is a great place to hunt out the unusual local crafts and is one of the best places to buy Malagasy crafts. 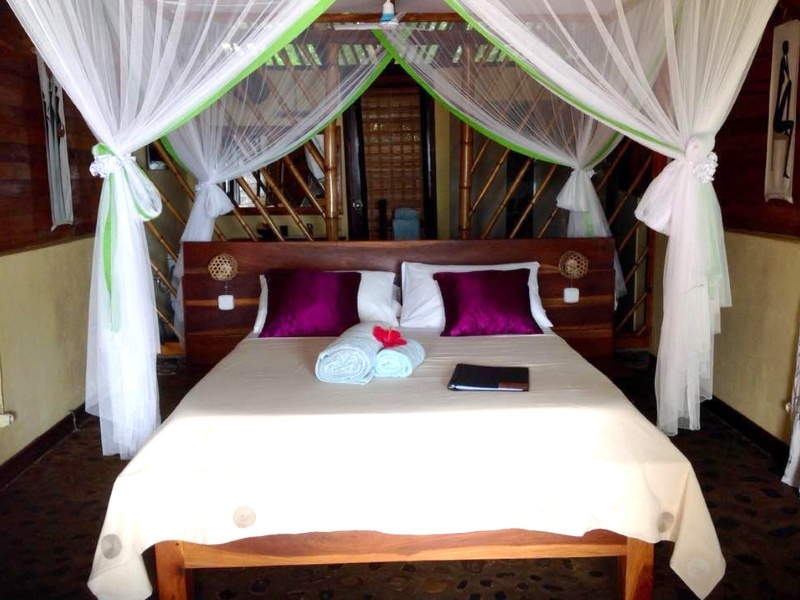 Do not forget to book that indulging hour-long body massage to end off your shopping spree week at 293 on Komba. So get your bartering boots on and book your trip soon.